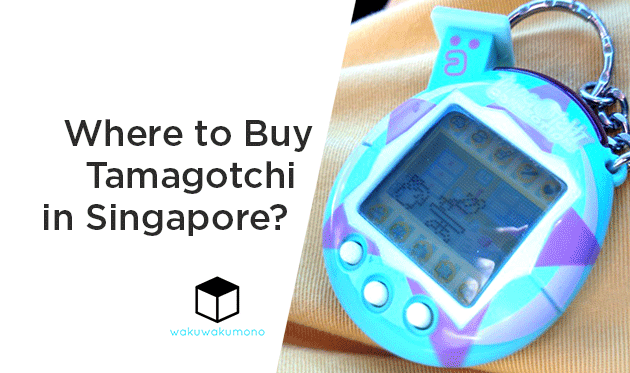 So, where to buy Tamagotchi in Singapore? 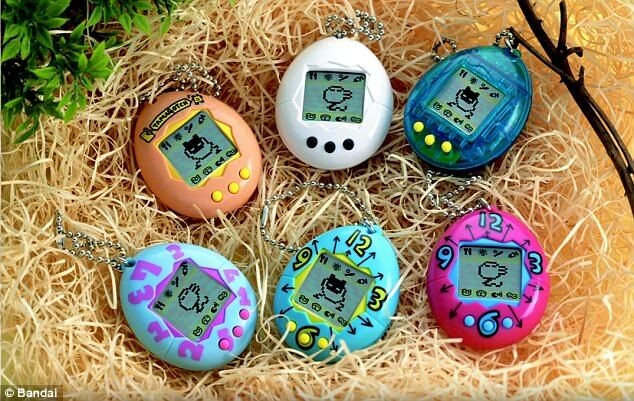 While you might be able to find these from local toy stores, not all Tamagotchi is readily available from Singapore. 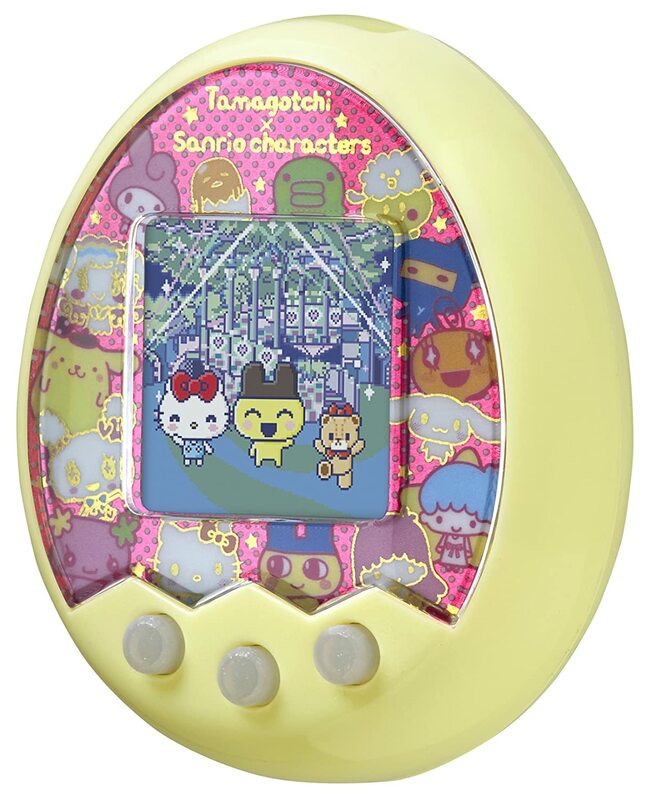 Especially if you are looking for the latest release of the Bandai Tamagotchi. 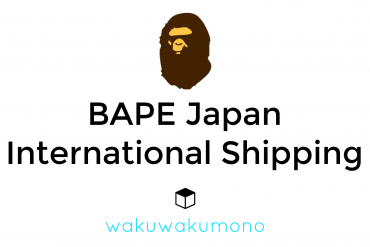 One way is to purchase from Amazon Japan by using our service to have it shipped to your country. 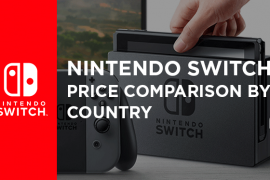 You can now request a price quote! 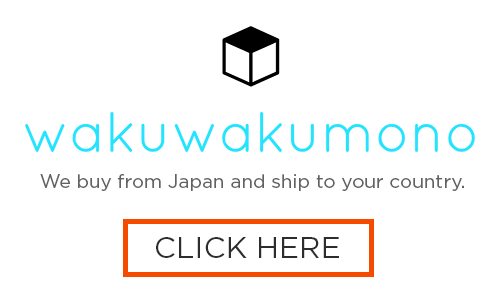 Just fill out your email, country, color, and quantity to receive the price quote. 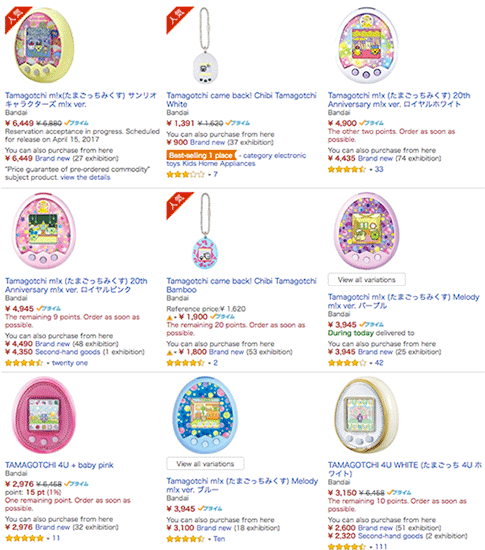 Tamagotchi you want is not available for international shipping? 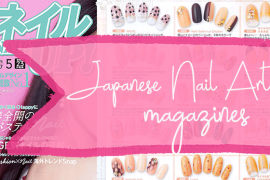 Check out all the rest from Amazon Japan by clicking the image below.